To match your lifestyle, we’re also open on Saturdays. We’ll buy your vehicle from you but you’re under no obligation to buy your next vehicle from us. To sell your existing vehicle, you have to purchase a new vehicle. With us, there are no hidden charges: the price you see is the price you pay! The final price has to be negotiated—and watch out for hidden charges! 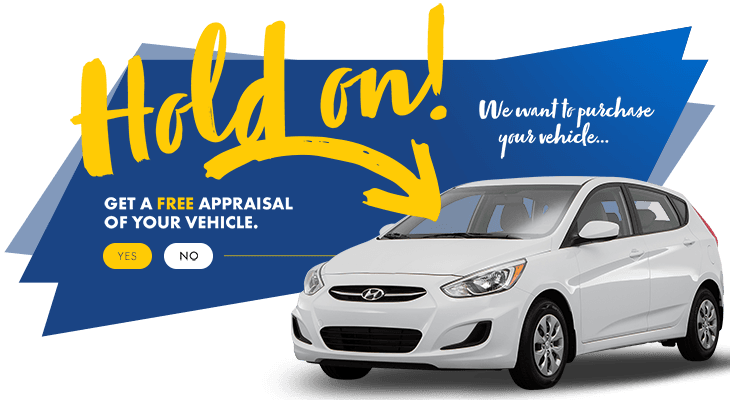 Thanks to our network, you have access to thousands of new and pre-owned vehicles. We offer a lifetime warranty for replacement parts such as brake pads, shock absorbers and mufflers. If you entrust us with your safety maintenance, your engine will have a lifetime warranty.